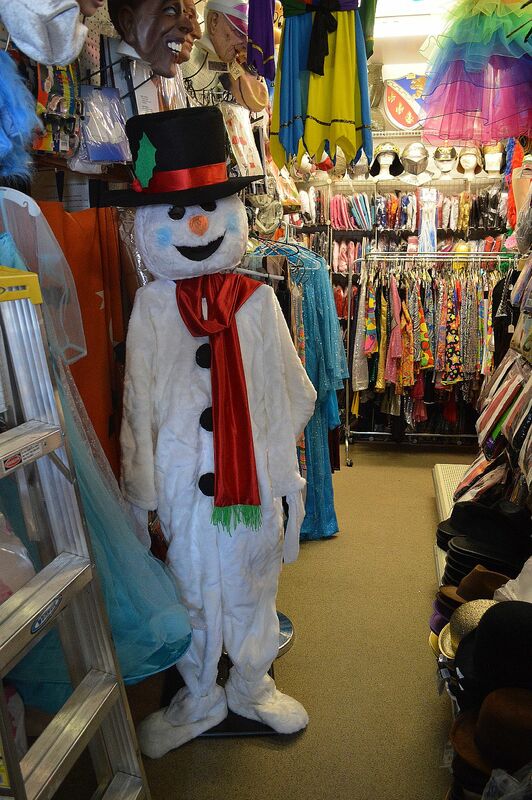 Anything is possible at Betsy Ross Costumes on Main Street! Stepping into Betsy Ross Costumes at 9670 Main Street, is like walking into a world of wonder and excitement. This place is neat. 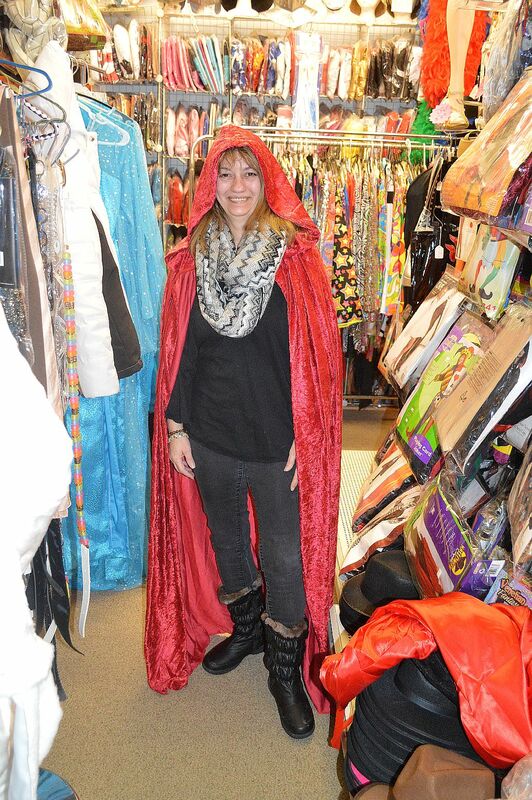 For over 31 years Elizabeth Ross and her family have hosted a costume shop on Main Street in Clarence. From Halloween to “The World’s Largest Disco,” this shop will help you year-round with an amazing transformation of what ever moment or event you are celebrating. You can be anything you want to be at Betsy Ross Costumes. The store is filled to the rim with costumes and accessories from numerous time periods. 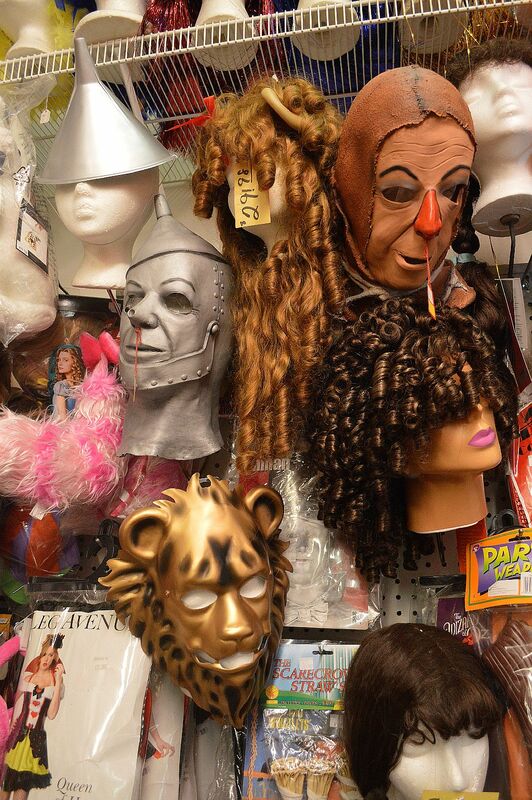 From gladiators and pirates to the Civil War and the Roaring Twenty’s, there are costumes for rent and sale. 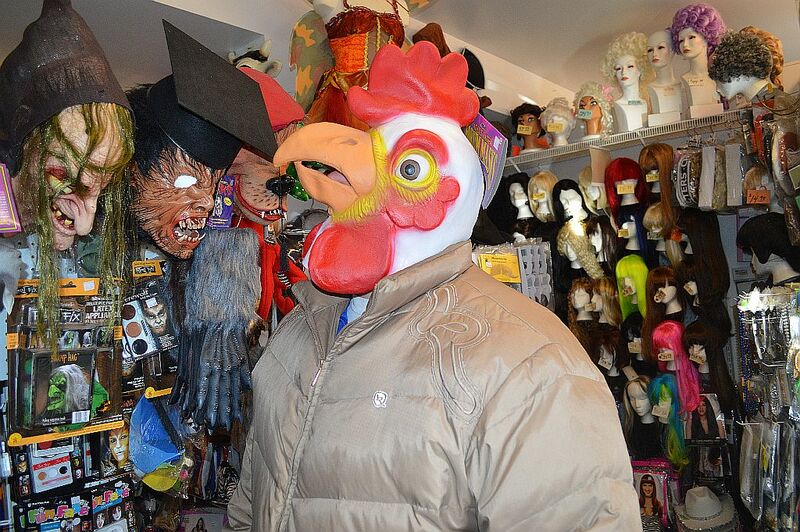 One humorous aisle inside the store is filled with a variety of animal rubber masks. 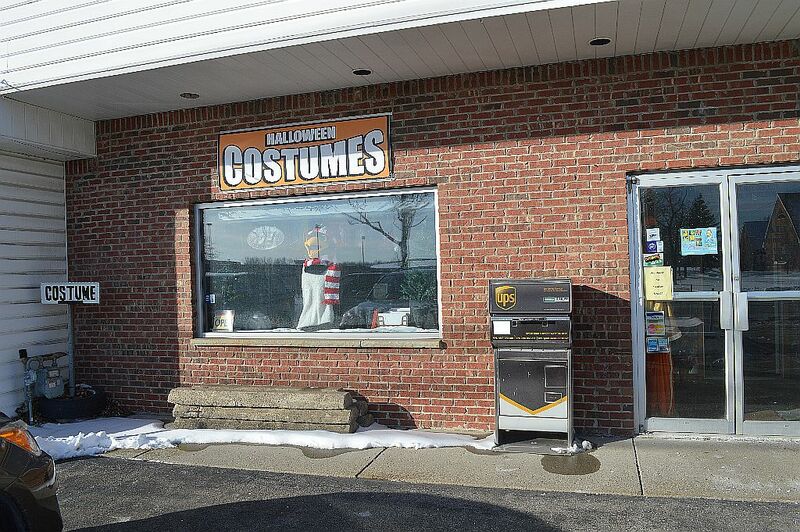 The store also has a sales rack of used costumes and attire for purchase. Friendly and knowledgeable store owner Elizabeth Ross is usually on hand to help customers. During a recent visit she was telling us that the “steampunk” trend is hot, which is a combination of Victorian and industrial elements. It’s safe to say, you’ll have fun time visiting Betsy Ross Costumes. You can also check them out online here. Previous Previous post: Gallagher Printing – a WNY institution.